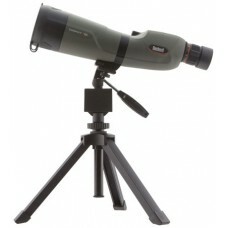 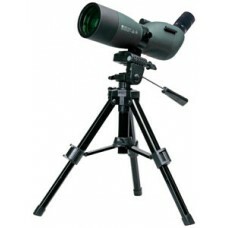 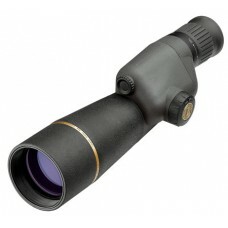 This Trophy Xtreme is ideal for hunters needing increased magnification for long range big game hunt..
Konuspot 7116 is a high quality prismatic spotting scope, ideal for observing and way laying, thanks.. 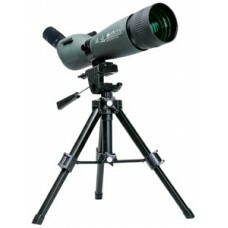 The Konus Konuspot 20-60x80mm Spotting Scope 7120 represents one of the best values in an 80mm spott..
With either a Leupold Mil Dot reticle or Leupold Tactical Milling Reticle the Leupold Mark 4 spotti.. 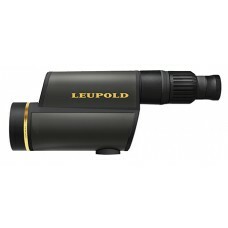 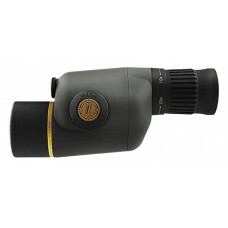 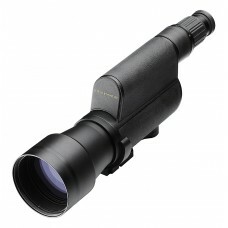 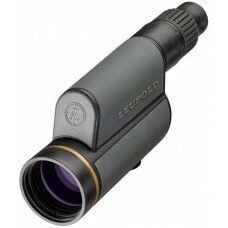 The Leupold Gold Ring 12-40x60mm HD Spotting Scope employs an Extra Low Dispersion Optical System to..
Leupold's Gold Ring Compact Spotting Scope can be used as a hand held, or mount it on a trekking sta..
Leupold Gold Ring 15-30x50mm Spotting Scopes are the ultimate in packable power. 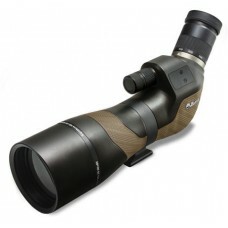 Save the hike acros..